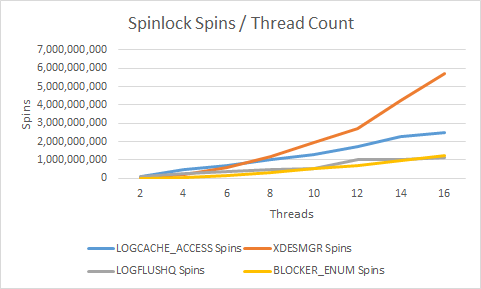 The last blog post on spinlocks focused on the LOGCACHE_ACCESS spinlock and how pressure could be reduced on it by tweaking the CPU affinity mask. 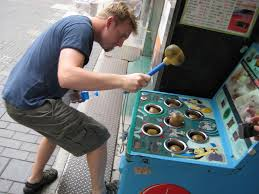 However, as is invariably the case with tuning you remove one bottleneck only for another to appear elsewhere, much like whack-a-mole. Use processors that provide superior single threaded performance so that the spinlock can be acquired and released faster. Batch multiple DML statements up per transaction. 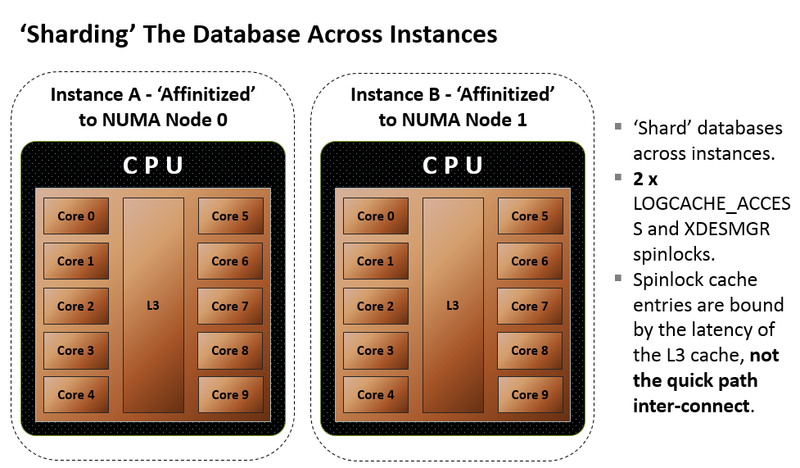 Tuning 101: When The Bottleneck Is Contention On A Single Resource, Create More Of Them ! 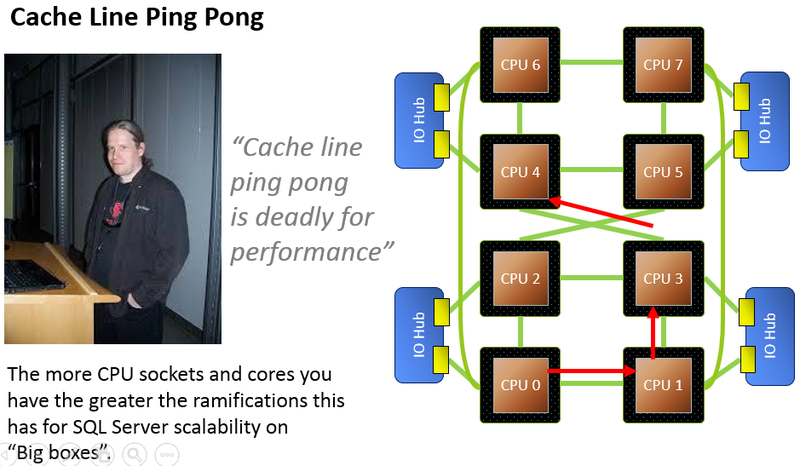 As per the bullet points above, this helps to kill two birds with one stone: you are no longer constrained to one LOGCACHE_ACCESS and XDESMGR spinlock, the cache lines associated with these spinlocks only have to burn 30 or so CPU cycles travelling across the level 3 cache instead of the quick path interconnect which links sockets. 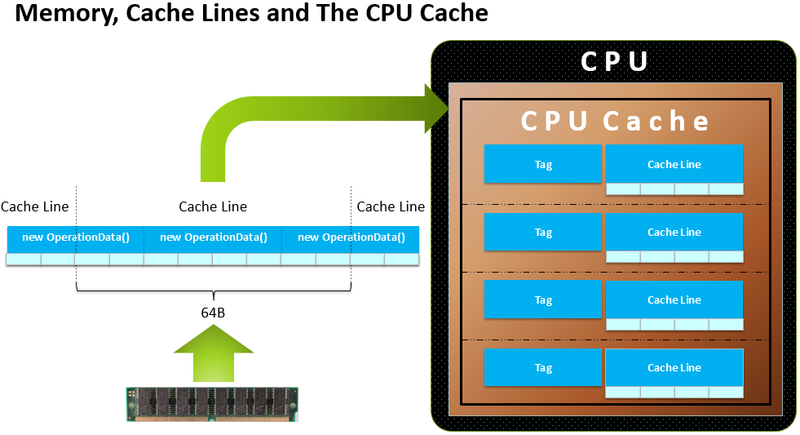 All cache lines inside the CPU cache are tagged with the main memory address they originate from. 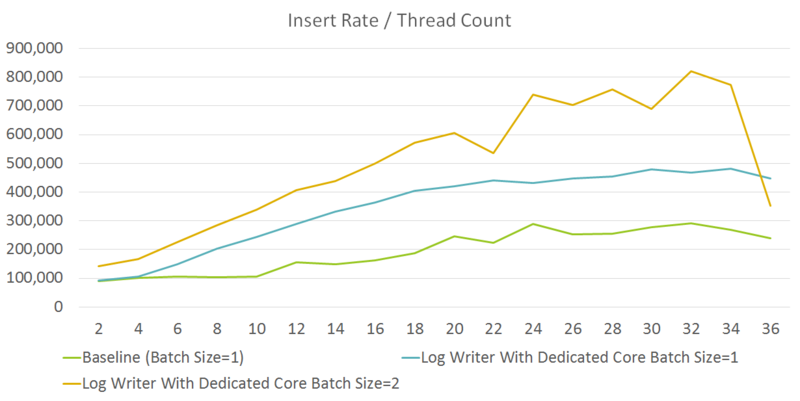 The test achieves a peak throughput of around 475,000 inserts per second for 18 threads, with both sockets the peak throughput was 500,000 inserts per second. 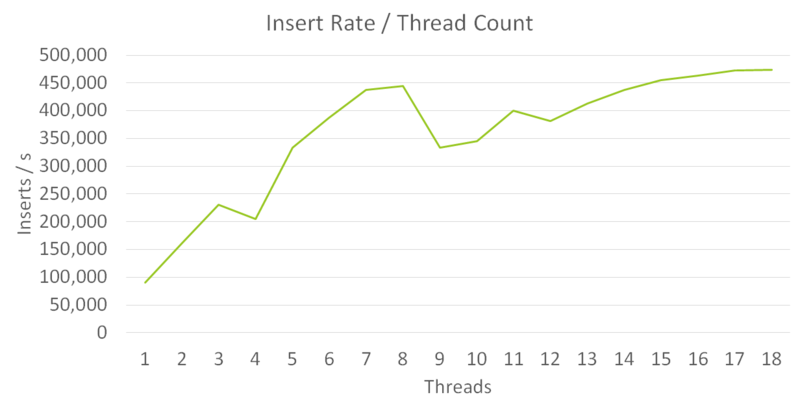 Because the operating system loads one of the NUMA nodes up with threads, the results from the graph above are unlikely to translate to a 100% improvement in insert throughput if one instance per socket could be used, however if this is somewhere between 50 and 100% it’s still impressive. 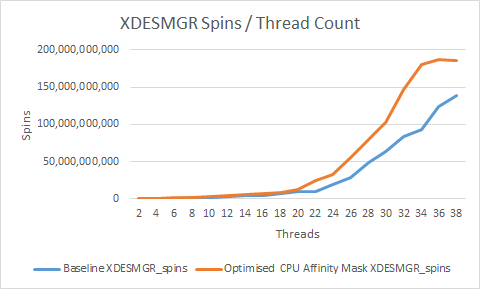 The XDESMGR spinlock serializes access to the part of the disk based database engine that issues and destroys transaction ids. Batch DML statements up per transaction. 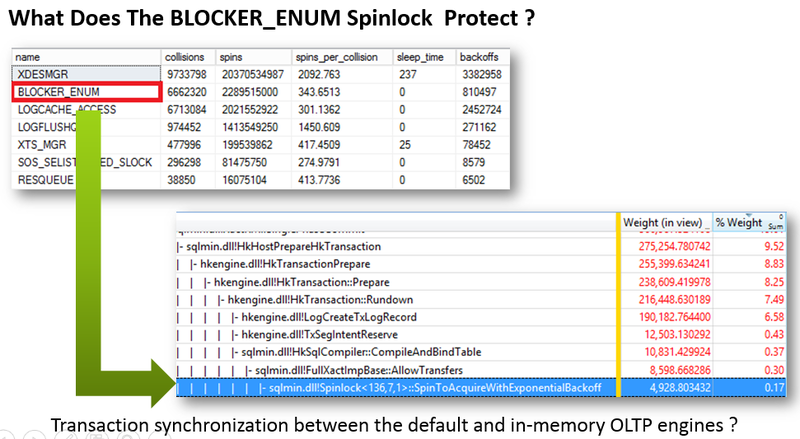 The mechanism that enables transactions to span both the disk and in-memory OLTP database engines uses the BLOCKER_ENUM spinlock.